Is your pooch staying with us? 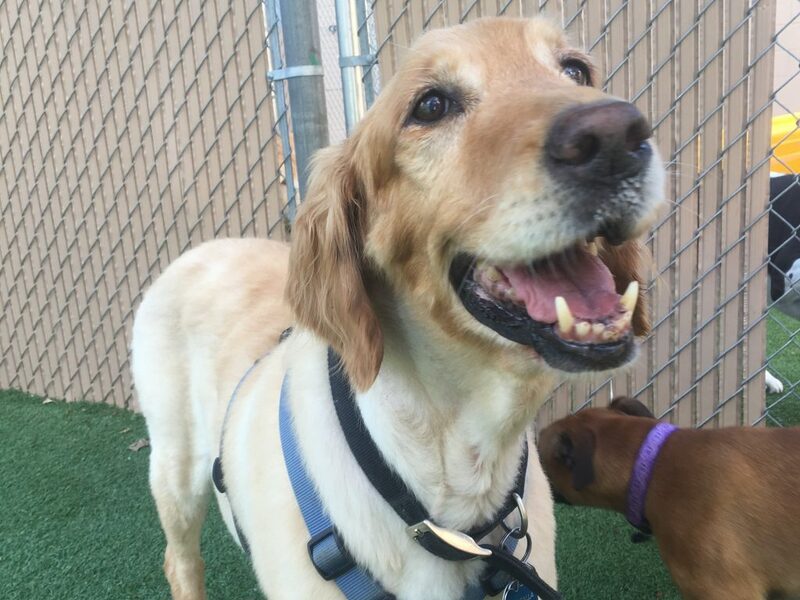 Check up on your dog using our awesome live PoochCam! Surely your pup is behaving and will be top of the class! 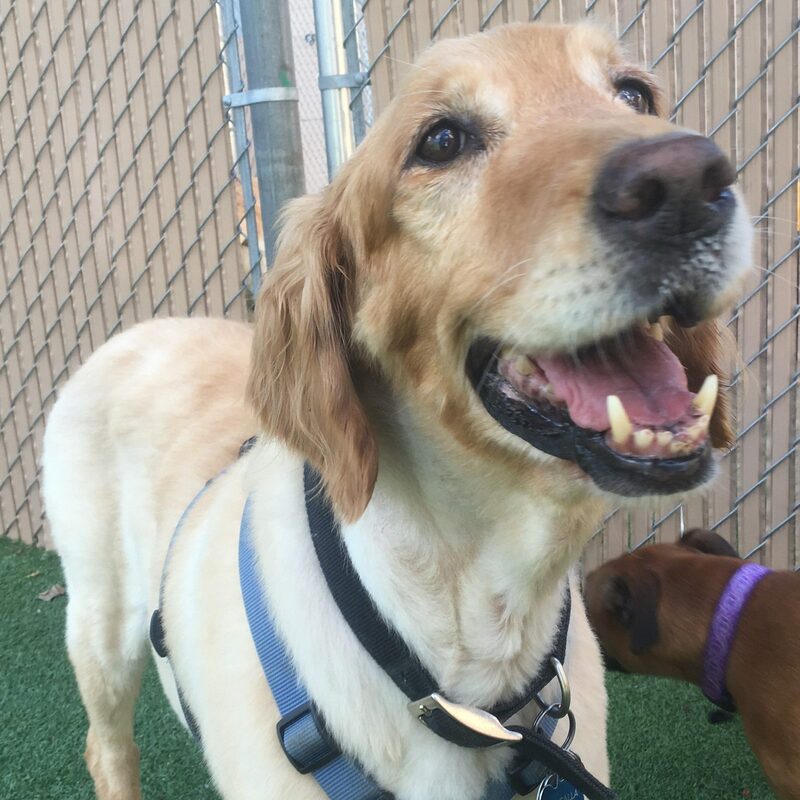 “From the moment I walked in for the free interview the staff was warm and welcoming to both me and my dog. 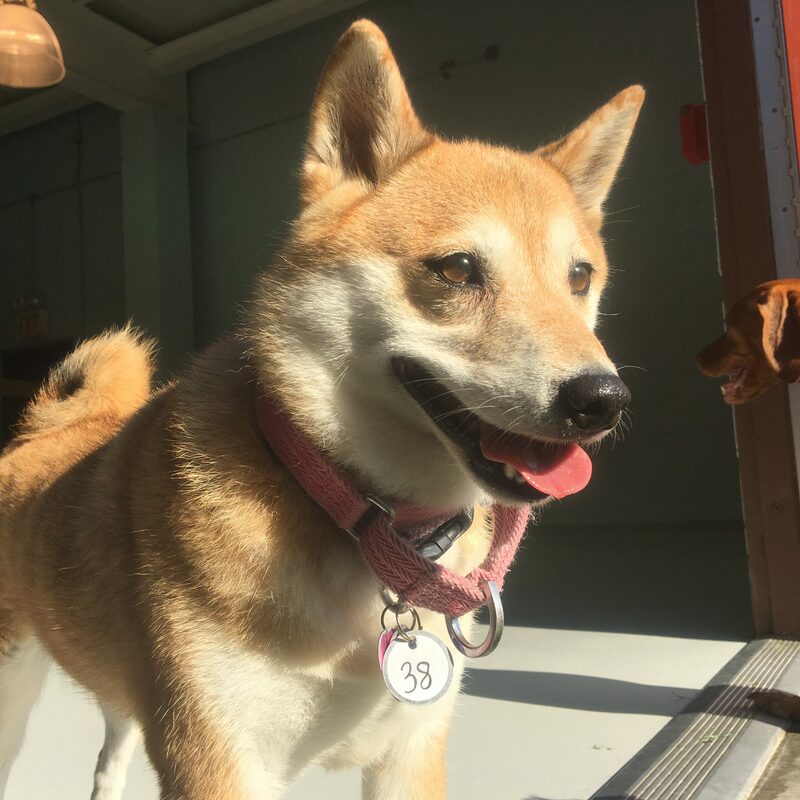 Belle was boarded there for 9 nights and seems to have had a great time. 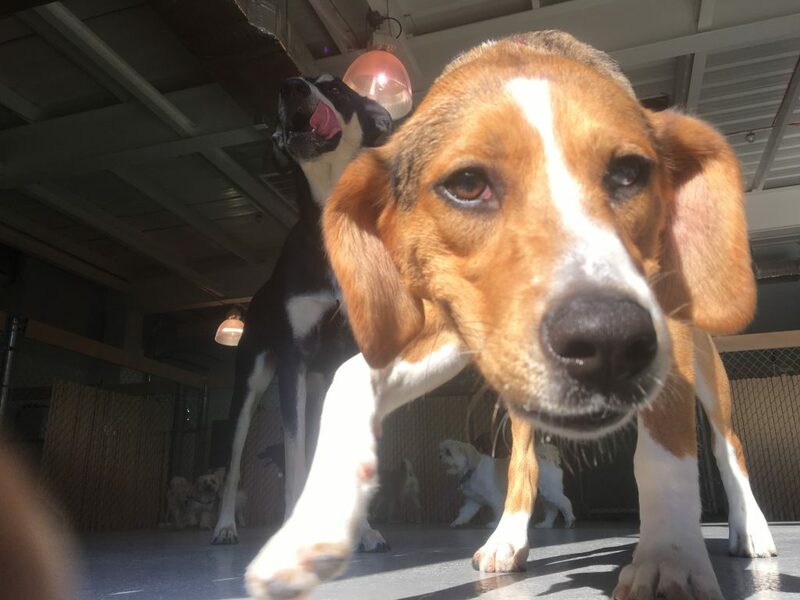 They have cameras in the play rooms so that you can log in and see your dog, plus they put some great pics on their FB page. We got Belle home and she's exhausted from all the activity there. " NEED DOGGY DAYCARE, BOARDING OR GROOMING? 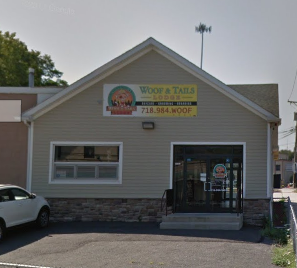 Welcome To Woof & Tails Lodge! 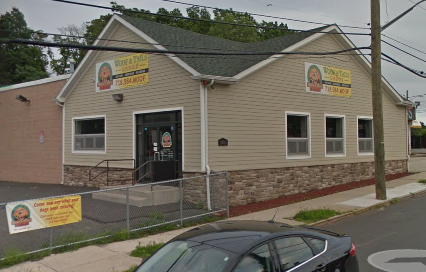 Need Doggy Daycare in Staten Island? 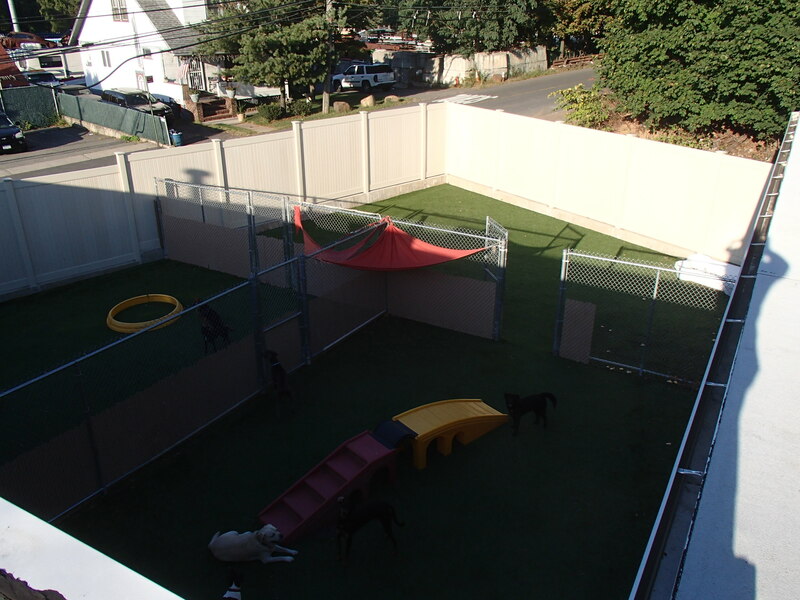 Woof & Tails Lodge is Staten Island’s Upscale Doggy Daycare, Boarding, and Grooming Resort! 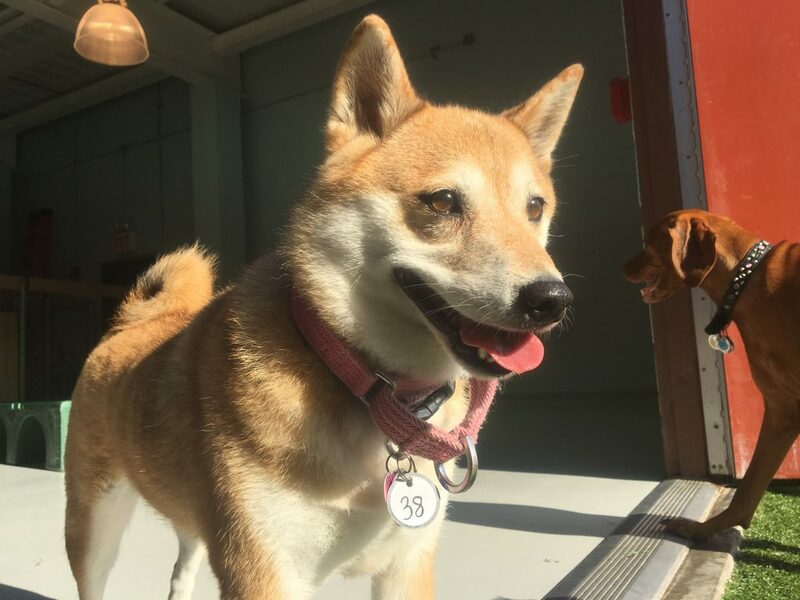 Rather than being in a cage or create, dogs get to romp around with other dogs same size and temperament; this allows for proper K-9 socialization. Our Staten Island Lodge is a 25,000 square foot facility and is the largest in the New York City area. 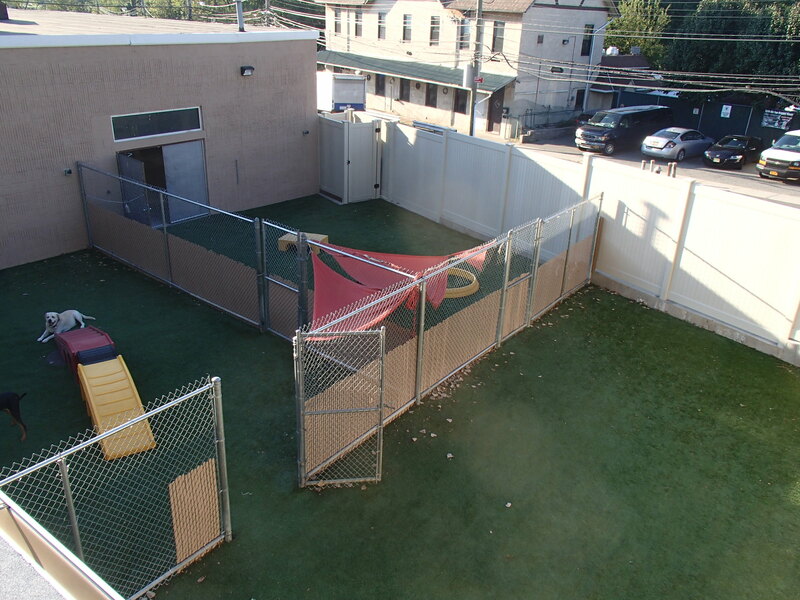 We are all about an Open Play Environment and have over 4,000 square feet of Indoor Play Areas. 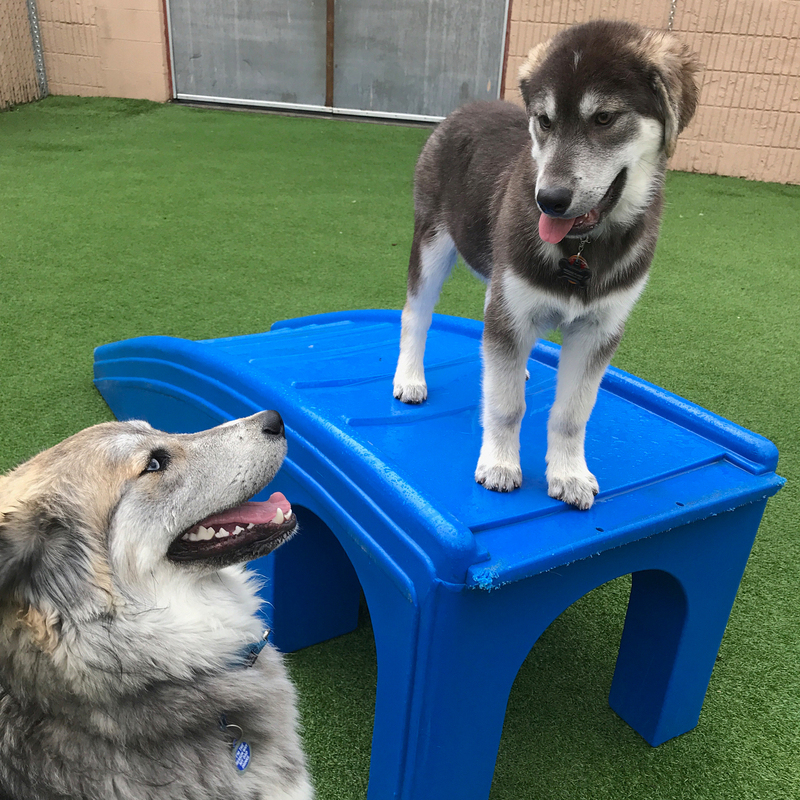 The Indoor Play Areas consist of four separate areas so your pup can safely play & interact with pups of their size and temperament. 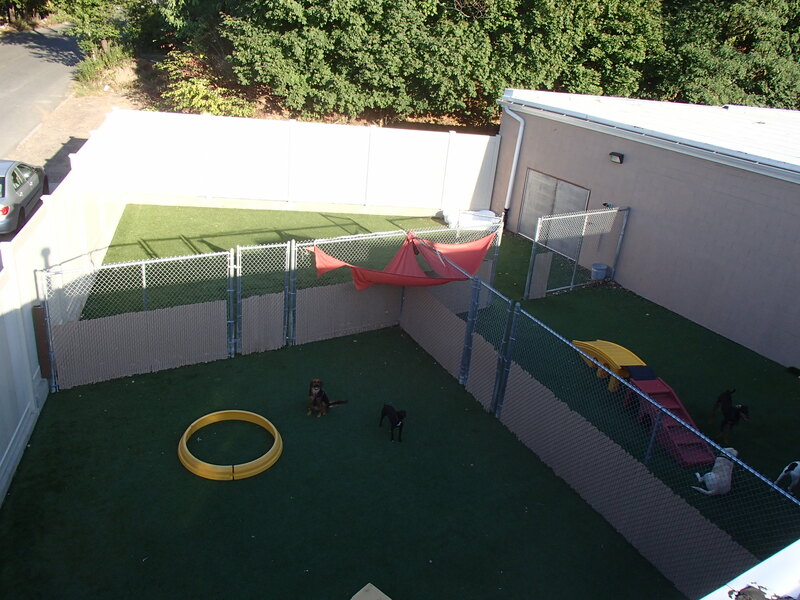 We also have 3,000 square feet of Outdoor Play Areas with K9 grass. 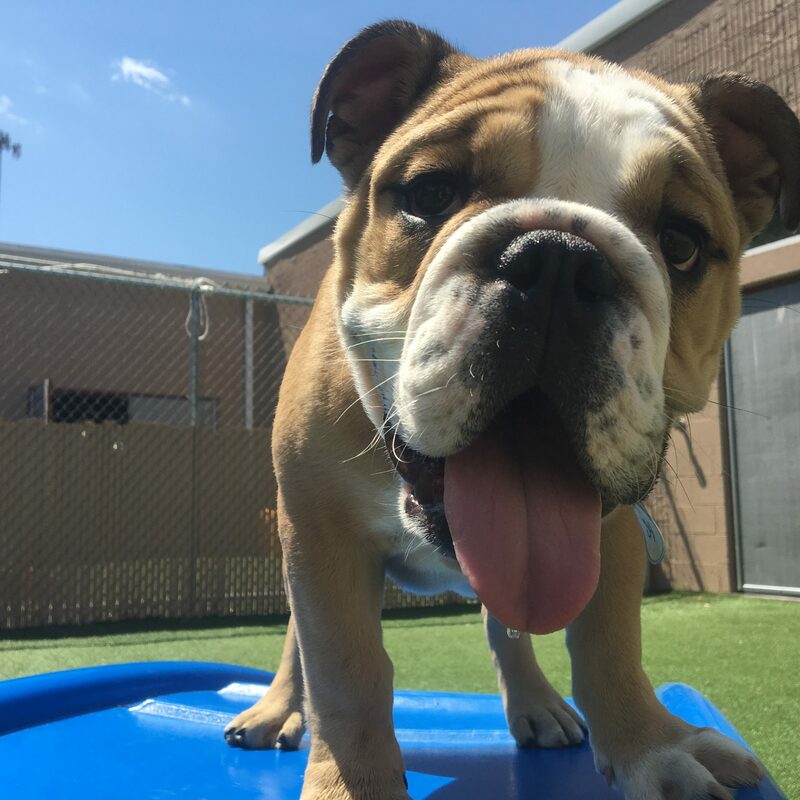 The Outdoor Play Areas also consist of separate areas so your pup can enjoy the great outdoors and safely play & interact with pups of their size and temperament. Our Rangers will oversee the activities in the play areas. 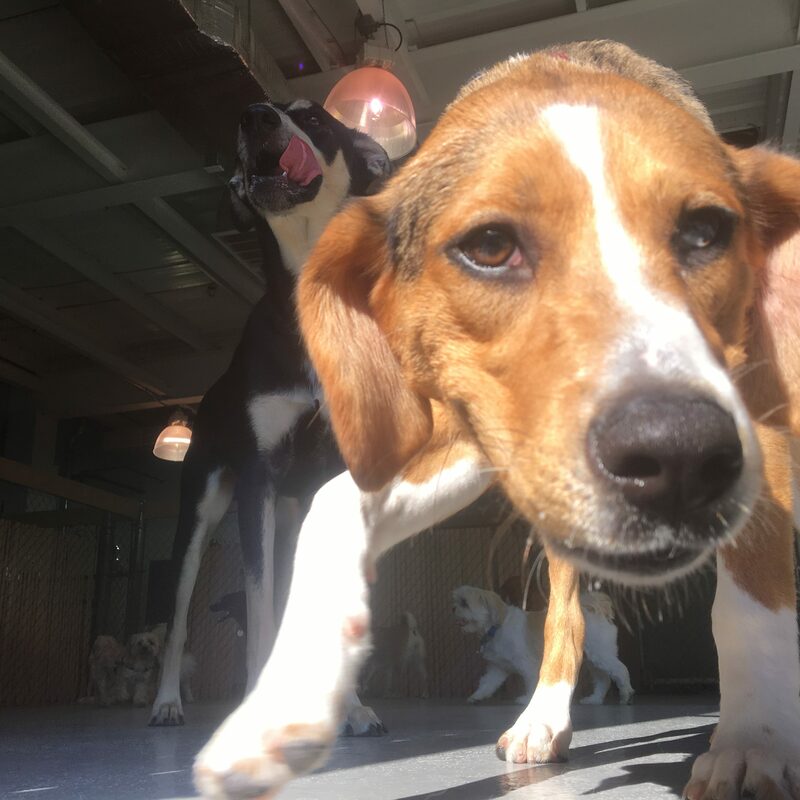 We also have live WebCams so you can view your pup on your computer or smartphone from anywhere where you can get internet or cell service. 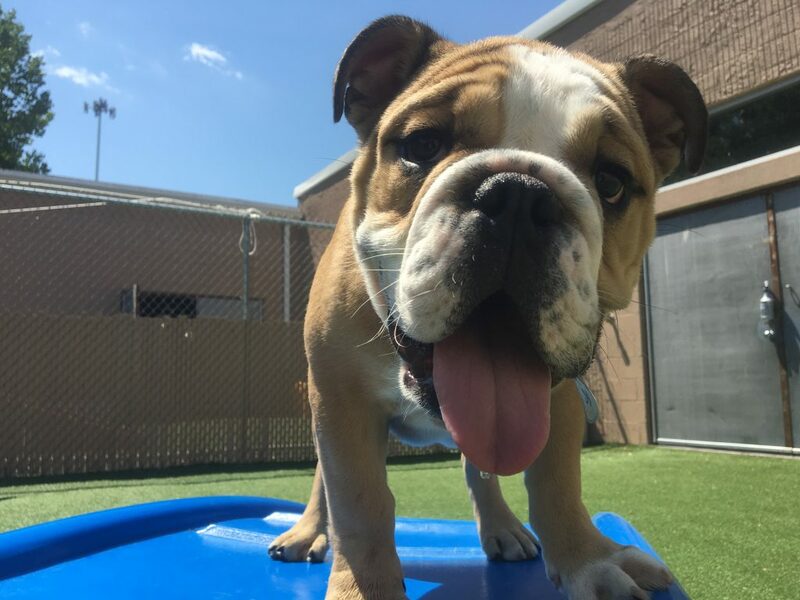 Thinking that your pup is missing out on all the fun? Do you need to schedule daycare, boarding or grooming?